This area is not available for public hire. This beautiful part of our building is used for special events and community activities. If you are a local community organisation or community partner that would like to utilise this small area, please speak to one of the Hub Managers. 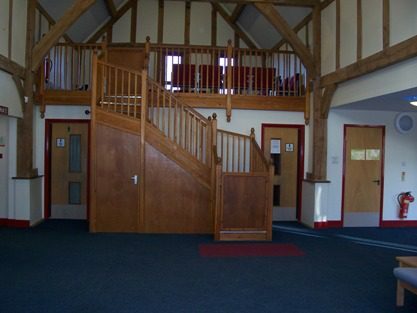 As our ‘loft’ area is accessed by stairs, unfortunately there is no disabled access to this area of the building. Maximum capacity is 10.